Take advantage of our range of courses with significant discounts which are offered on the dates specified below. Intensive 20 – Course with 20 lessons per week, 4 lessons per day that takes place between 07/01/2014 and 11/04/2014 with duration of 14 weeks. 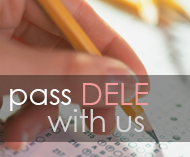 Easter – Course with 4 lessons per day that takes place between 04/04/2014 and 16/04/2014 with a total of 12 teaching units. Spring – Course with 4 lessons per day that takes place between 28/04/2014 and 30/05/2014 with a total of 20 teaching units. Intensive 20 – Course with 20 lessons per week, 4 lessons per day that takes place between 15/09/2014 and 19/12/2014 with duration of 14 weeks. Autumn 1 – Course with 4 lessons per day that takes place between 06/10/2014 and 31/10/2014 with a total of 20 teaching units. Autumn 2 – Course with 4 lessons per day that takes place between 03/11/2014 and 19/12/2014 with a total of 20 teaching units. Christmas 2 – Course with 4 lessons per day that takes place between 22/12/2014 and 02/01/2015 with a total of 32 teaching units. 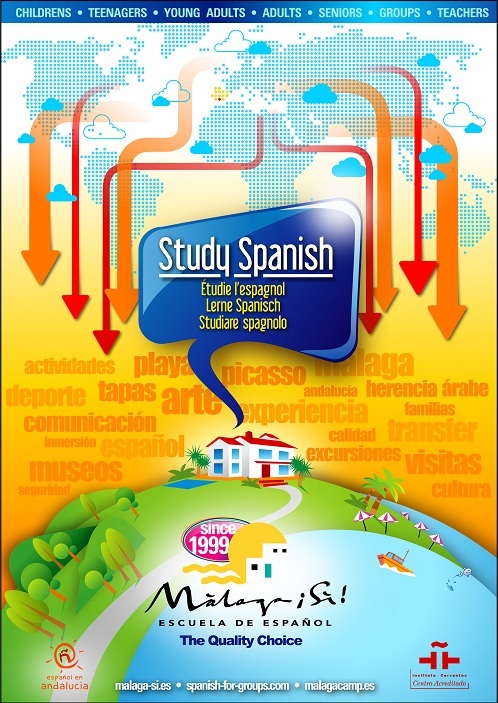 According to Málaga Sí´s Curriculum Plan (that follows the instructions of the Common European Framework of Reference for Languages and the Reference Levels for Spanish. 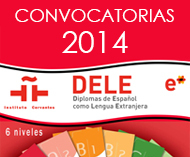 Curriculum Plan of the Cervantes Institute) and depending on the Spanish knowledge level. See the dates of each course. See the duration of each course. 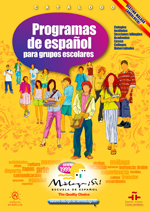 Our students can participate free of charge in the Mini Workshops (+5MT) on Spanish and Latin American culture.